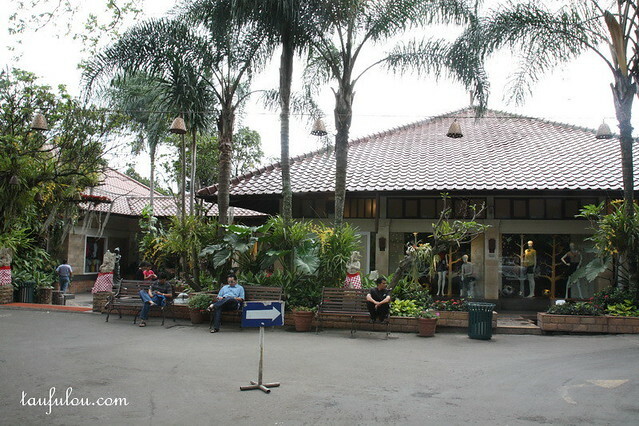 Bandung is like consider a shopping paradise where we can purchase alot of goods from. Most of the factory outlet there are filled with some genuine, some rejects and some fakes outlets. Of course it depends on your budget and the area that you are heading to. 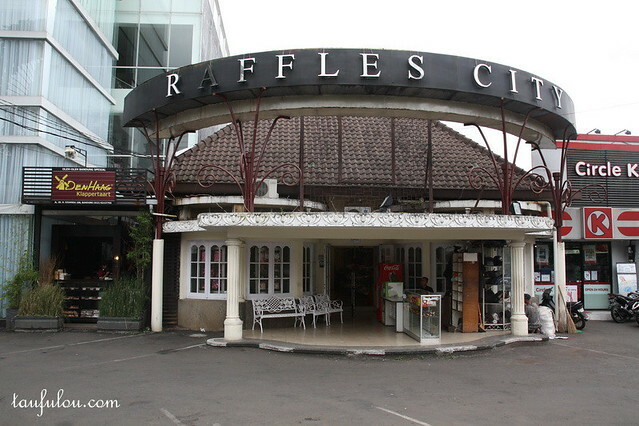 Bandung have 3 districts that are famous for shopping. As the place I am staying is called Dago, an area which is only 5 minutes walk out to this great factory outlet shopping district. 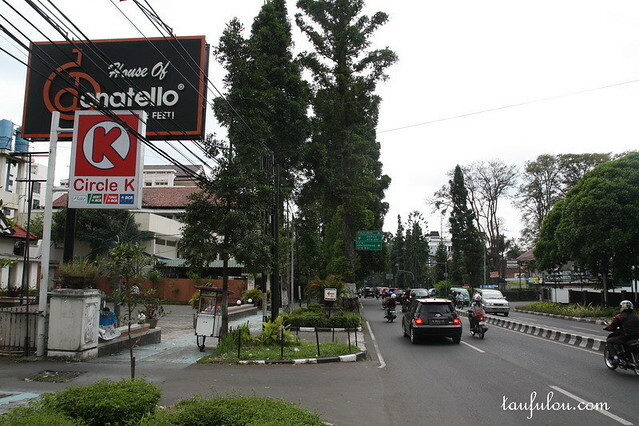 In the streets of Dago, located at downtown area is where this factory outlet are located. 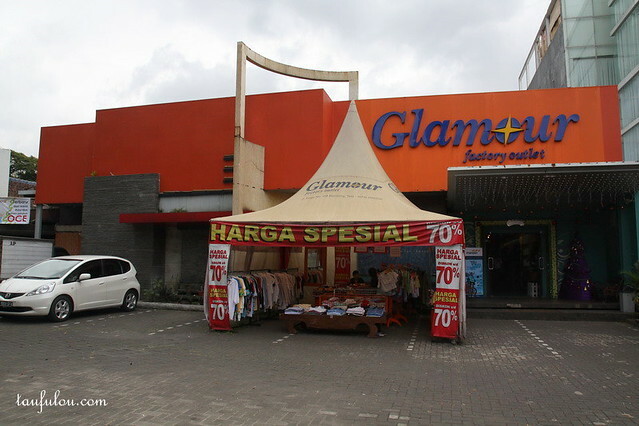 The first factory outlet that I went, Glamour already cost me 60% of my budget alocated for shopping. The clothing materil is good, the brand that I love Nudie Jeans which is a famous brand in Australia, is available in this outlet too, took us about 2 hours in this shop as its huge in there. Besides that, can get Polo, Paul Smith, Hugoboss, Ed Hardy, and many more at a cheap price, ranging from ID 45 000 – ID 500,000, which means as cheap from RM20-RM300. The whole streets have about 20 outlets here, so be prepare to get heavy damage here, do prepare alot of cash when you do come here, major credit cards are accepted too. 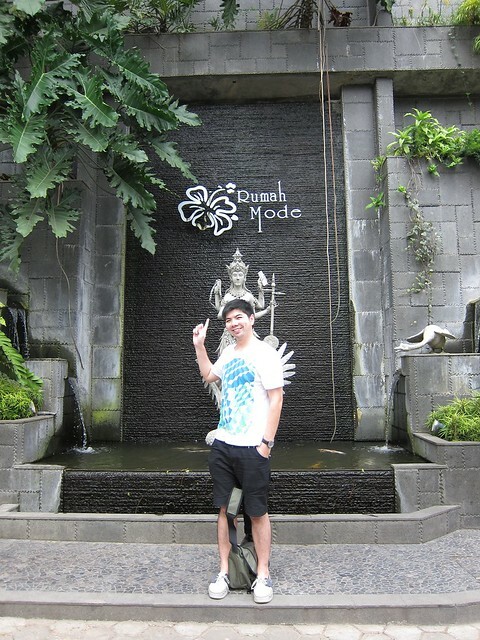 In this area also do have Indonesia local designer too, which is about 15 minutes walk from here. Next destination we went for shopping was highly recommended by my friend is Setiabudi area that is filled with alot of branded factory outlet and one of the famous one in the area that shall not miss is ‘Ruman Mode’ which host alot of international branded brands with some of them are rejects. Its more like a open concept area and it might look nobody outside but inside the factory outlet, its filled with LOTS of people. They have cafe and Javanese coffee is available here too, besides this the first shop we went in sell LV, Gucci bags with very reasonable price. This is the 2nd area that I got totally broke for my first day of shopping. Just took me half a day to spend all my money. The outlet is located at the streets of 41 Jalan. Dr. Setiabudi. All taxi driver SURE know this place. okok.. i will.. its end of th eyear.. i think going around 1 week, and might be heading to my friends hometown Nias 3 hours from BAndung which is a virgin Island not much people know about it with crystal clear water. . .
whoaa u bought really till DROP wor!! hehehe..u sure drop eh.. if you go there..
My colleagues and friends also came back telling that Bandung is a nice place to shop till drop!! hehe..it is eh.. you should try to go there and shop then you tell us your exp..see drop a not.. 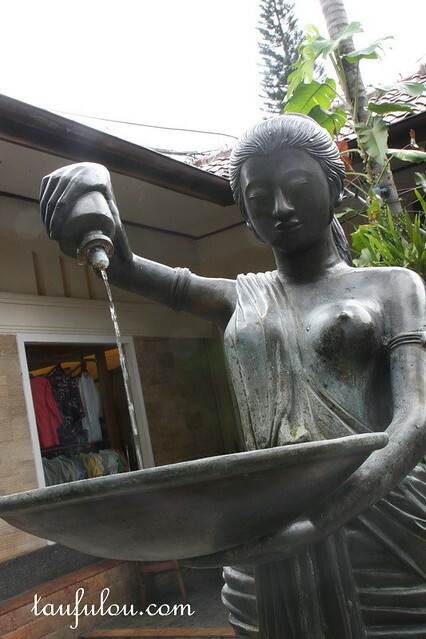 I heard lotsa fake stuff in bandung as well. Mind telling how much are those Nudie jeans?U got it from Nudie outlet there? what i been told by my friend there are fakes too. . .
the area tat I went Dago mostly sell rejected goods and have to beware some of the outlets there are fakes. .
the Nudie jeans I got was for the short jeans I bought RM 100 and the long pants around RM150. . .
the quality is similiar to the pair of Nudie Jeans I have.. Which hotel you stay? Any good recommendation? I stay at Rumah Ebo, which is like homestay style.its clean, 5 mins walk to the factory outlet area..price very reasonable.. and you can check out my link below which i did blog bout it . .
Did you buy any RL polo T? How much is it and are they genuine? they have Polo and Polo Ralph Laurent.. would advise you go to the boutique instead off buying at factory outlet. ..
Bandung looks so beautiful I hope to go there soon Insya Allah. I feel so sad that this Muslim country called Indonesia will soon be a Christian country as i see the number of Murtad in Indonesia. Indonesian we are sad to see you leave Islam but its your choise and in the hereafter Allah will judge. 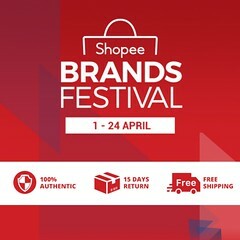 Just came back from Bandung last friday.Please bring more MONEY if you people are heading to Bandung.I bring one suitcase and back to spore with 3 suitcases.Its heaven and u can shop till u go broke or pokai.Branded goods are very cheap compared to spore.For credit card user,please beware of credit limit It can drain your credit dry.Coming back to Bandung next year.its a must.